Melissa Rorabaugh Heise is the mother of five children and is currently a licensed foster care provider in the state of Pennsylvania. Melissa is an advocate for children and holds a Master’s Degree in Theological Studies and a Master's in Education. With a team of writers, she helped develop her congregation's child protection policy. 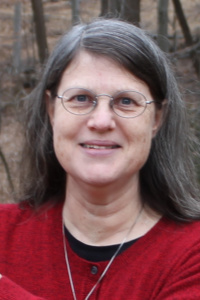 She has a passion for teaching and learning and in recent years has written Sunday school curriculum for children and adults and has taught at all levels in a Mennonite congregation in Pennsylvania.